Using drag and drop in Android. This tutorial describes how to use drag and drop in Android. It is based on Eclipse 4.4 (Luna), Java 1.7 and Android 5.0. This tutorial describes how to use drag and drop in Android.... If your image view height is match_parent, even if you set android:adjustViewBounds="true" ImageView will add some extra blank space at top and bottom side. 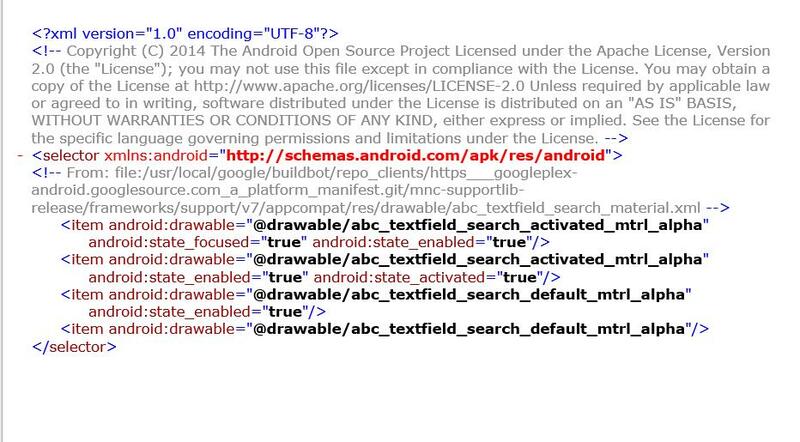 so, change ImageView height to wrap_content and set android:adjustViewBounds="true"
In an Android string resource, how do I enforce a space? For example, when I do " result" rather than "result" I still see "result" in my application's text view. android string... For some reason the empty view, a TextView in this case, always appears even when the ListView is not empty. I thought the ListView would automatically detect when to show the empty view. 13/10/2011�� In my previous two posts, I explained how you would implement Tabs using Fragments and then how to implement page swiping using ViewPager. In this post, I�ll bring those two nuggets together and show you how to implement Swipe-able Tabs (i.e switch between tabs using the swipe gesture).... I have a listview with just a few items in one of my fragments, and the rows don't take up the full screen. The container is supposed to have a white background, but all the empty space underneath the last row is colored black, and I can't seem to figure out a way to fix it. 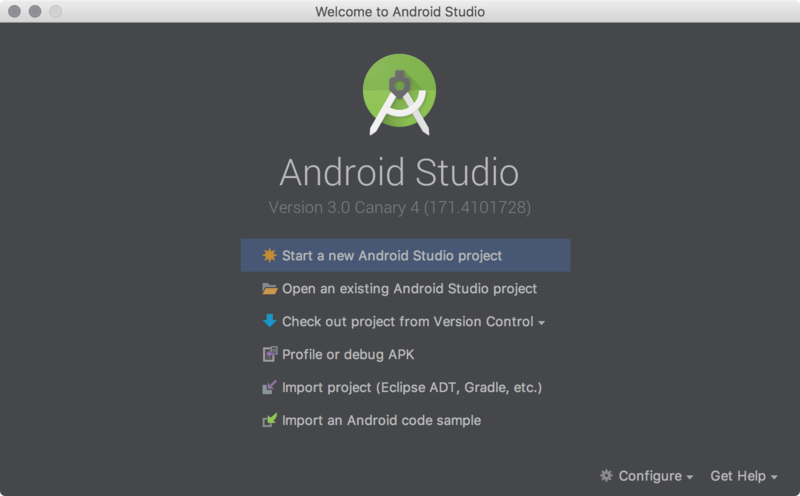 To add a new Activity in Eclipse, right click on the source package and select New > Other, from the New dialog, select Android > Android Activity, navigate through the wizard to create a new Android Activity. 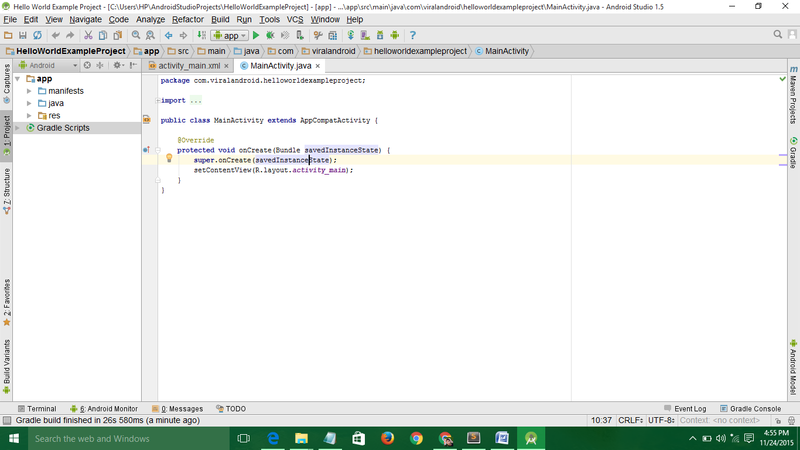 A useful layout manager that was recently added to the Android SDK is the GridLayout manager class. As the name suggests, this class allows child views to be arranged in a grid layout. This seems straightforward, but I can't figure out how to do it. I have a horizontal layout with an EditText and two ImageButtons. I want the ImageButtons to be of a fixed size, and the EditText to take up the remaining space in the layout. The xml:space behavior cascades to all descendant elements but can be turned off locally by setting the xml:space attribute to default. In order to use xml:space in a validating context, the attribute must be declared in a DTD or Schema attribute list for the elements in which it is used.